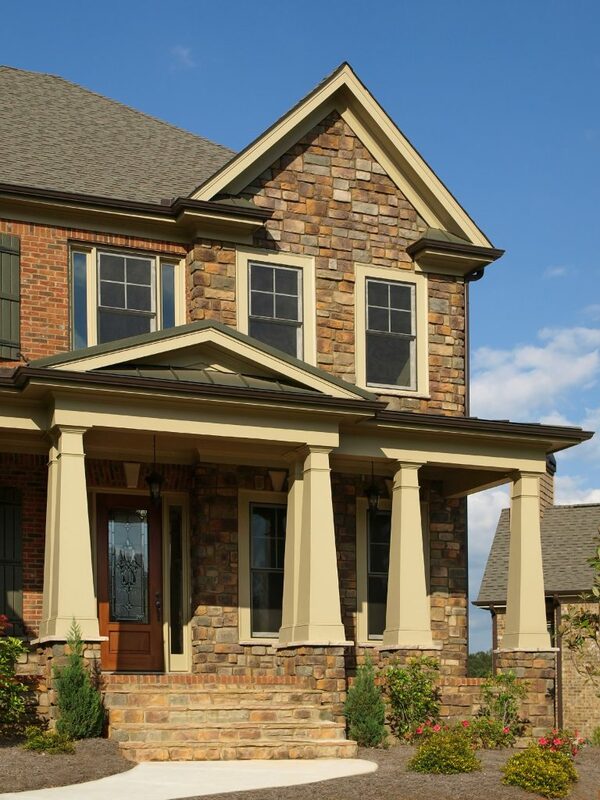 Buildmaster will guide you through the building process from beginning to end, with meticulous attention to details. We are committed to pursuing innovative solutions and smart technologies in all our homes. We build energy-efficient, architecturally clean, structurally strong homes with interior and exterior spaces that blend seamlessly and functionally. Whether we are pre-building your home, or you like one of our move-in ready homes, you are getting a value investment for your future.